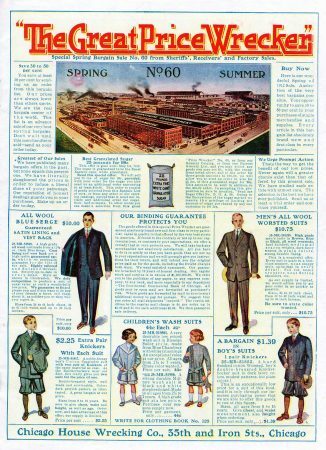 As we often point, out you could buy ANYTHING from an American catalog in the 20th century, up to and including your own two-story home for $700. Shipped right to you. 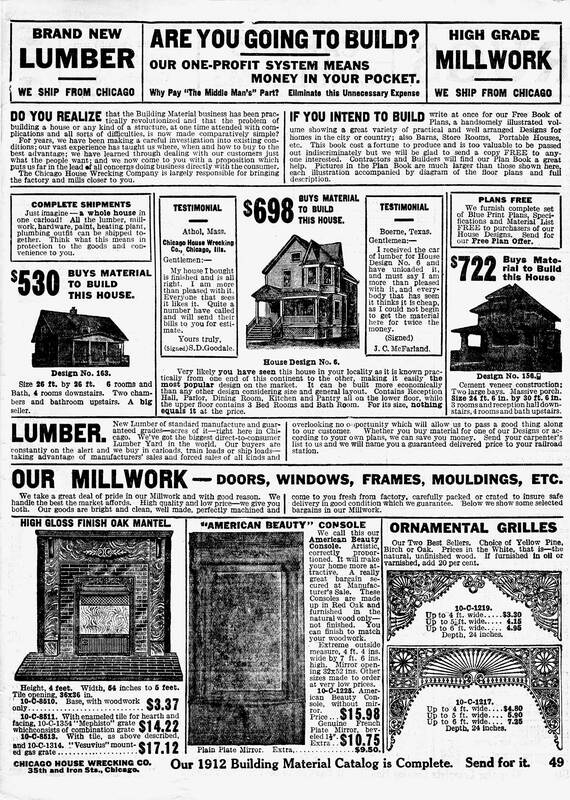 Complete – Lumber, hardware, paint, heater and plumbing. Ahem – some assembly required. All you have to do is order, pick it up at your local train depot, and put it together. 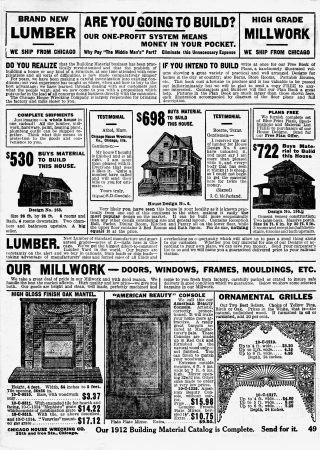 Batteries and electricity not included…but this is 1912 and electricity is still an option for most Americans. Next Next post: Mars Needs Women?